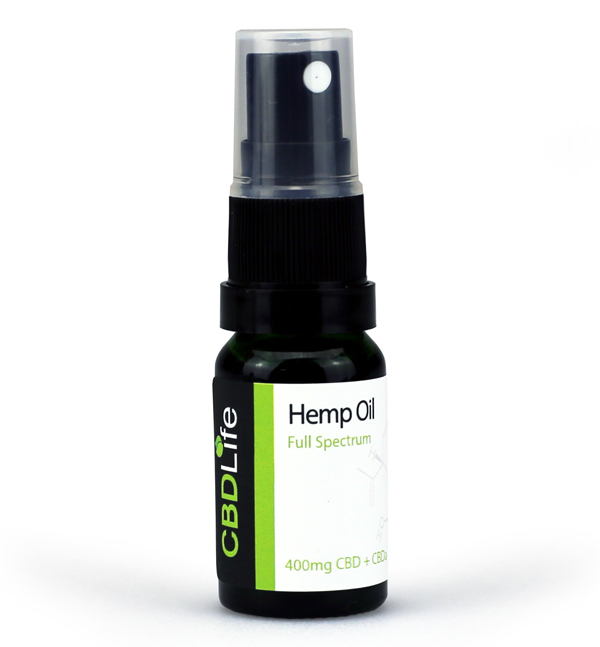 This is our Hemp Oil Spray. Perfect for new and experienced users alike, it is easy to use and helps to support and maintain your overall health & well-being. This product is a great all rounder. See description below for more information. Spray a few drops under the tongue 2-3 times a day. Max 15 drops a day. Leave the oil in the mouth for 1-2 minutes before swallowing. Gradually build up the dose. This is different for every individual. Do not exceed the recommended daily allowance. These tablets are SUPERB and have kept my Chrons Disease in remission since! Thank you for a great product. 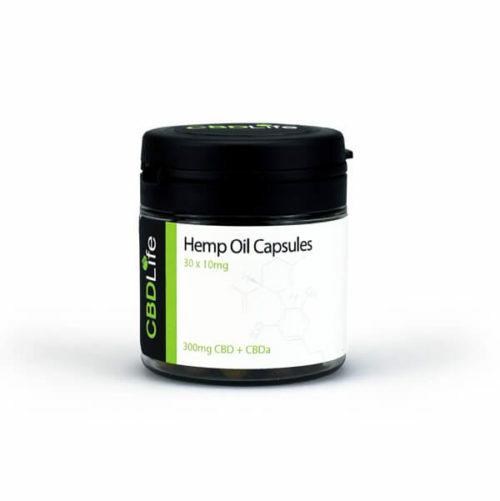 I waited a long time before using CBD oil, heaven knows why, it has literally changed my life. Thank you so much. Definitely a must buy! Very relaxing to say the least, and extremely effective. Tried this first, the taste isn’t too pleasant but goes quickly, I did however add it to melted chocolate and made small sweets which was a little better. However excellent results for anxiety, psoriasis and reduces hyperactive behaviour outbursts on others. Find this spray effective on managing pain, even for a 4% oil gives very noticeable relief and effect. The base paste used for this oil & the capsules is great , tastes lovely and natural. 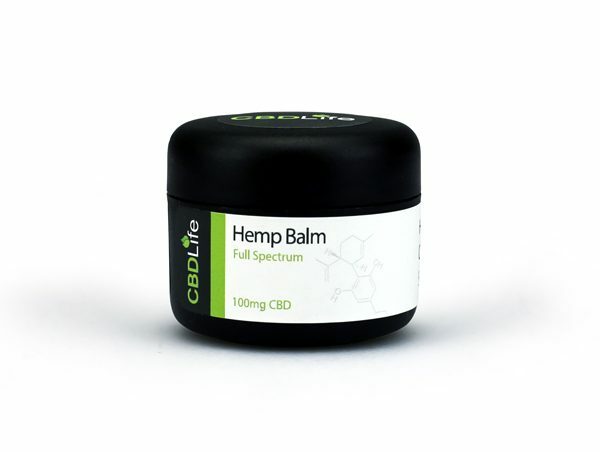 The bottle functioned flawlessly with no leaky seals which is what we want, unfortunately some spray cbd products are let down by poor quality containers but these are spot on. I have glaucoma and use this to keep the intra ocular pressure under control, as eye drops and operation to eyes have not stopped damage to the optic nerve. 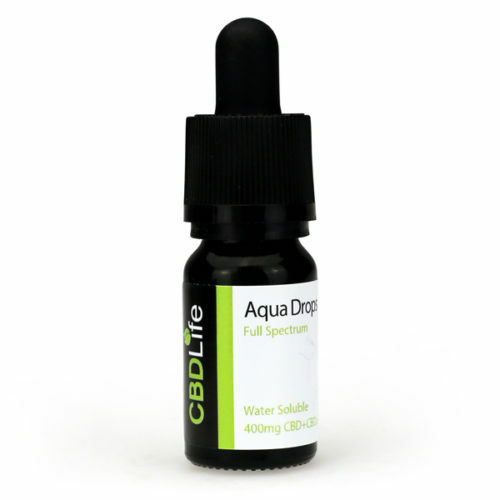 My husband has advanced prostate cancer and we also use the 17.5% CBD in syringe form and this seems to be holding back the metastasis for the meantime. !! !